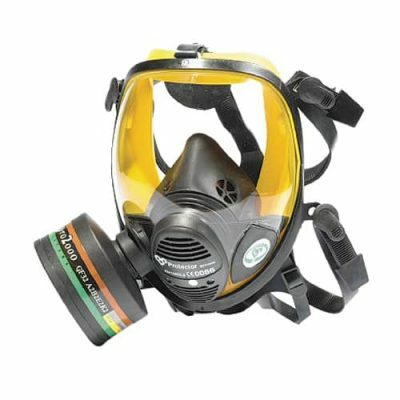 Find here the essential information on ethylene oxide or ETO (C2H4O): characteristics, effects on health, detection equipment – C2H4O ethylene oxide detector – and appropriate respiratory protection (gas mask or powered air purifying respirator with AX gas filter). Ethylene oxide (C2H4O) – also known as ETO – was massively used during the First World War to produce refrigerant fluid and poison gas. Nowadays it is essentially synthetized and used as a raw material by the chemical industry (antifreeze and polyester resin) or exploited for its disinfectant properties in the pharmaceutical, food and textile industries. Ethylene oxide (ETO) is a colorless gas with a sweet apple smell. This gas is toxic by inhalation (R23) or in contact with the skin, eyes and breathing system (R36/37/38). The IARC* noticed a link between exposure to ETO and some kinds of cancer (R45) or inheritable genetic damages (R46) in case of chronic exposure. As it is flammable (R12), it can form explosive gaseous mixtures with or without contact with air (R6). 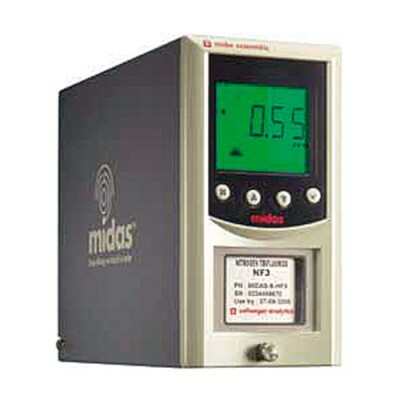 Despite its apple smell, only an C2H4O ethylene oxide detector can accurately measure concentrations of this gas. Moreover, even if it can explode (at 3% volume), an explosivity monitoring would be pointless as this gas is highly toxic. 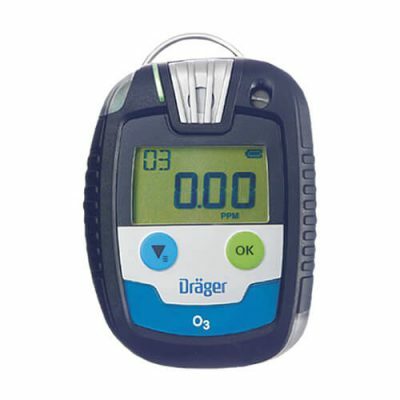 It is advised to use the proper fixed or portable ethylene oxide gas detection equipment. 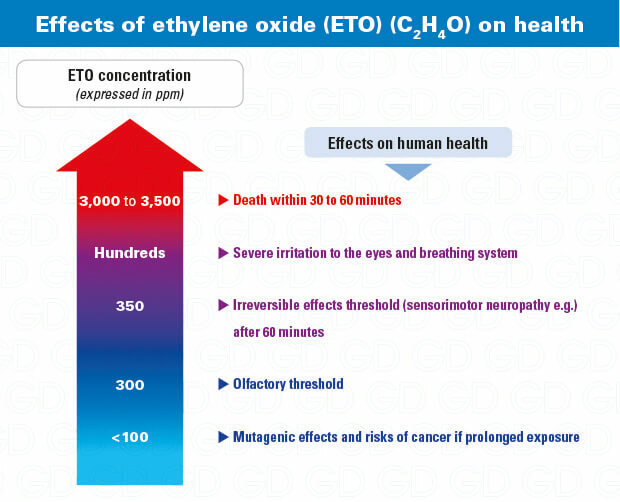 As ethylene oxide (ETO) is irritating to the eyes, it is recommended to wear a full face mask for short interventions, or a much more comfortable powered air purifying respirator, equipped with an AX filter. 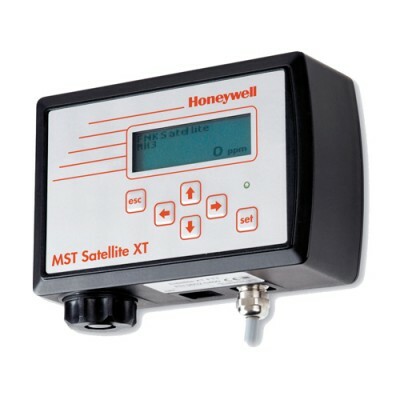 If concentrations exceed 60 times the OEL, a self-contained breathing apparatus (SCBA or airline system) is mandatory.